This Micromax product features an HD resolution (1920 x 1080 pixels) and a 178 degree wide viewing angle that displays vivid colors and great contrast and sharpness. 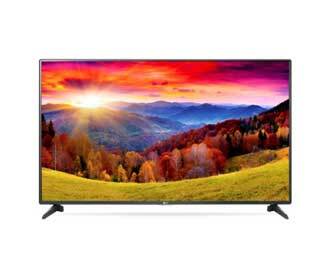 The 40 inch LED TV offers a unique audio-visual experience on the 0 dots LED screen which delivers unmatchable depth and detail of whatever is being watched. Its sleek design ensures a compact fit in your living space and the 2 USB and HDMI ports ensure seamless sharing of files via your smartphone or laptop. The best one in the under RS.20000 range, the perfect picture quality, and the big screen makes it a hard to beat package. This sleek Samsung product features a slim edge design with a mini arc stand. The 32 inch HD display produces pictures at 1366 x 768-pixel resolution. The digital-clean view and color enhancer technology refines and enhances the picture quality. The Wide Color Enhancer Plus technology and the Digital Clean View technology greatly refine and enhances the picture quality. Connect and share feature enables the user to connect and share while the 2 HDMI ports make it easy to connect devices. In the sound department, the Dolby Digital plus technology along with two down firing bass reflex speakers provide a one of a kind sound experience for the price. This LG product features an HD resolution (1366 x 768 pixels) along with blur free clarity. Enriched picture quality is due to the magic of the triple XD engine, whereas the life like colors is offered by the IPS panel. 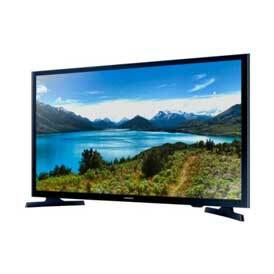 This 32-inch LED TV comes with a sleek design, giving the viewer a perfect TV experience even from different angles. Other features include 1 USB port and 2 HDMI ports and one headphone port that helps in sharing of files, cricket and Bollywood mode to enhance the experience and build in games. Other extras include flexible wall brackets and an energy saving feature (plays only audio, screen off feature and adjusting brightness to use less electricity. Overall, with its good display and design and its price, this LG product is a reliable buy. This Micromax LED TV features HD resolution (1366 x 768 pixels) with excellent contrast, and zero dots LED panel which makes for a great TV experience. 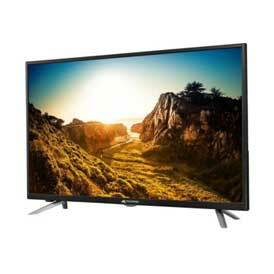 This smart TV with its 32-inch screen supports the Android system and all its apps and tasks. 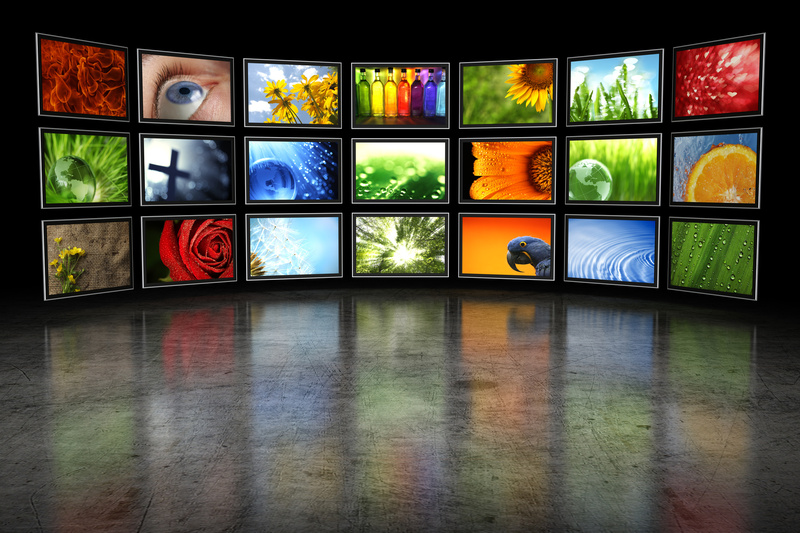 The Miracast technology enables users to view their apps, videos and even social media sites on the screen. The wireless smartphone control enables the user to change channels, adjust the volume and the digital surround sound feature provides viewer crystal clear audio. The 3 USB and HDMI ports enable sharing media files and overall this smart TV with its smart features is a great deal for the price. 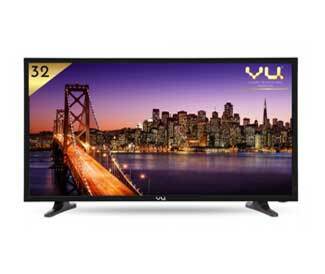 This VU product features a 32-inch screen and HD resolution (1366 x 768 pixels). 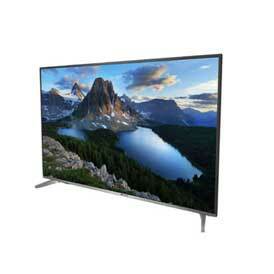 This is without a doubt the best LED TV under 20000 in India. The sleek design and 178-degree viewing angle along with an A+ grading panel enhances the viewing experience. The smart features include a pre-loaded browser that allows access to not just social media sites but also YouTube as well. The Miracast feature helps viewer mirror their tablet/ smartphone’s screen on to the TV. The 2 USB and HDMI ports enable sharing, and the Digital Media player supports most of the media formats. Crystal clear, rich audio is brought to the user by the DBX feature and the Dolby digitally optimized speakers along with 3.5mm earphone jack is a standout for the price it is available at. So choose your budget and the features you’d like on your TV, from our list and know that just because you have a small budget doesn’t mean that you have to settle for anything other than the best! Out of Micromax and Samsung TV which one should I go for finally? Rest of the things like Price of the TV, budget etc are all decided… It’s just the brand now..